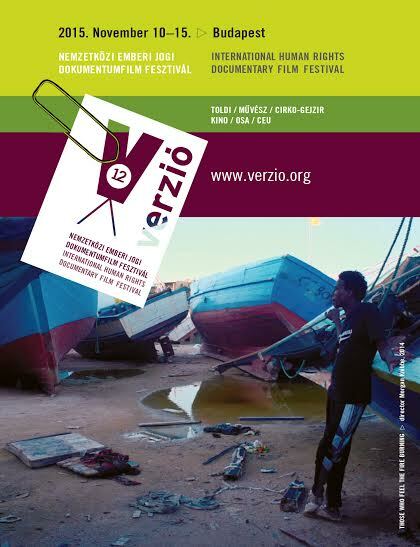 International Panorama: 17 award-winning films from all over the world presenting the most urgent social and political issues: political oppression; poverty; civil conflicts; war zones and crisis spots; terrorism; discrimination; coming to terms with the traumatic past, LGBT+ rights. Hungarian Panorama: A selection of 12 thought-provoking Hungarian documentaries on social justice and human rights. Documenting Surveillance: In conjunction with Watching You, Watching Me photo exhibition (on show until December 8, 2015 at OSA) Verzio showcases 6 films that interpret and expand the concept of surveillance. We invite you to attend Verzio screenings on 10-15 November at Toldi, Művész, KINO, OSA and CEU to experience and discuss thought-provoking documentary films together!